November 29th in Plugin Lists, Wordpress Plugins by Wordpress Jedi . 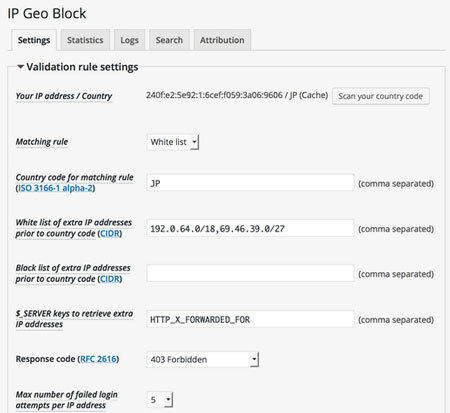 IP Geo Block: blocks spam, login attempts, and malicious requests from specific countries. 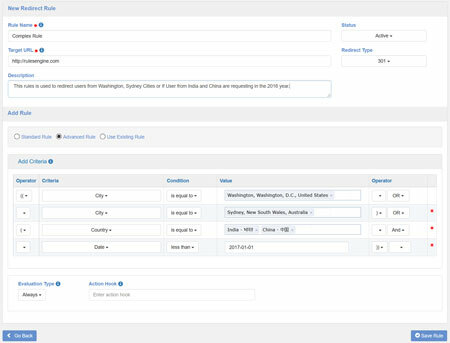 GeoTargeting: this plugin lets you serve dynamic content to your international visitors. You get a simple shortcode to use to specify which countries can see your content. 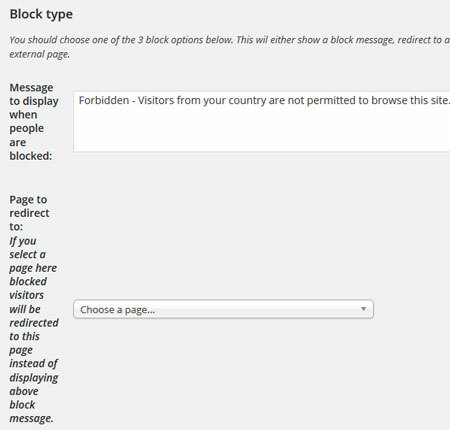 iQ Block Country: lets you ban or allow visitors from certain countries from accessing your site. CloudGuard: a handy plugin from CloudFlare that lets you restrict access to your site’s login page using CloudFlare’s free Geolocation service. Country and Mobile Redirect: lets you redirect or block site visitors based on location, language, IP, date, browser, and other rules. Have you found better geotargeting plugins? Please share them here.